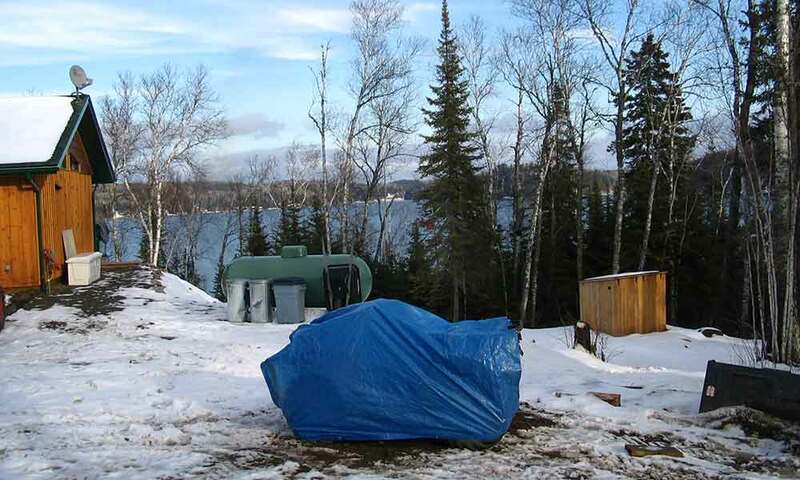 Shed Biofilters have a base constructed of permanent wood foundation board, are spray foam insulated for winter operation, and are clad in attractive, stained, weather sealed wood siding. 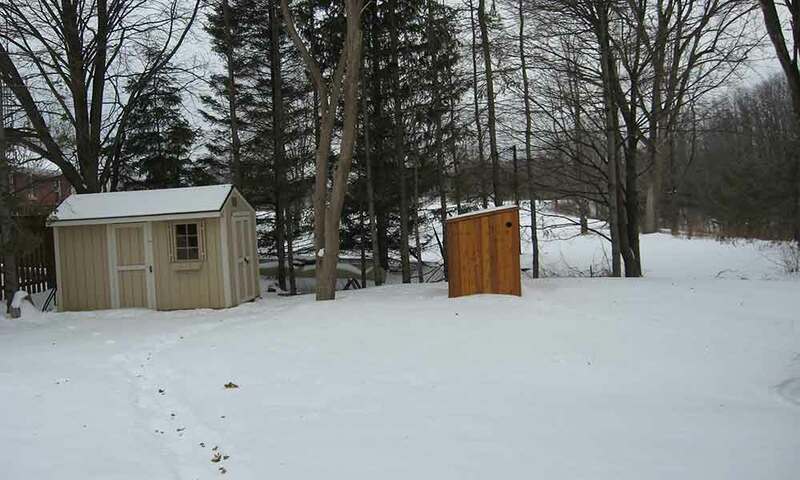 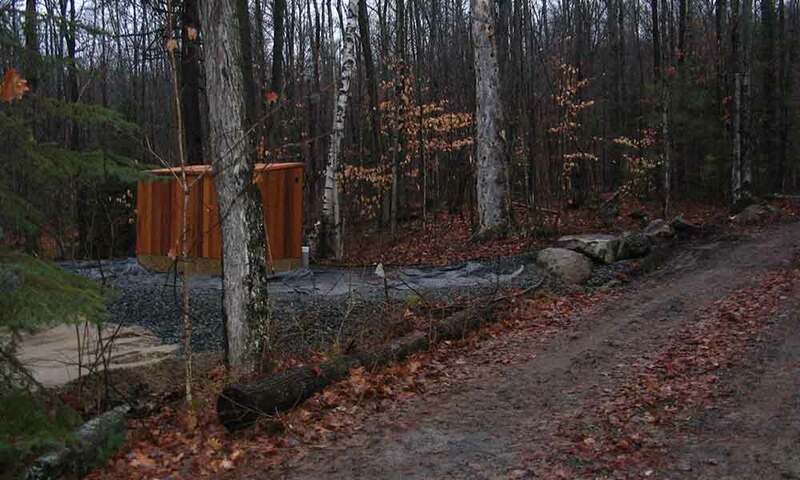 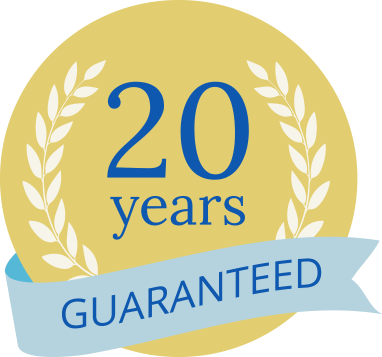 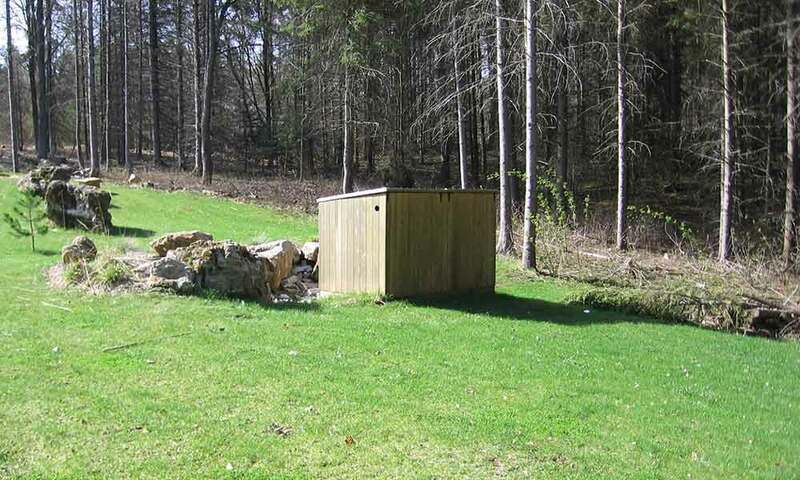 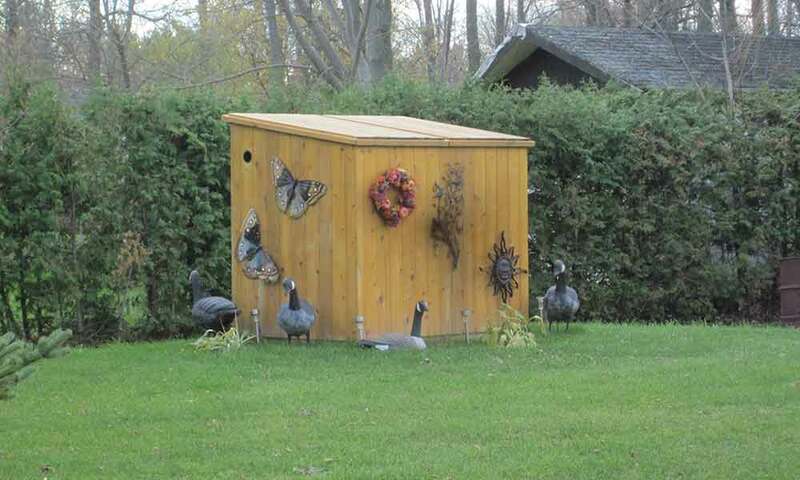 Sheds are designed to work in the most difficult of sites; they are installed above ground to avoid bedrock and high water table problems, and they have the smallest advanced septic system footprint fully approved in Ontario with their compact design and no distribution piping required in the disposal bed. 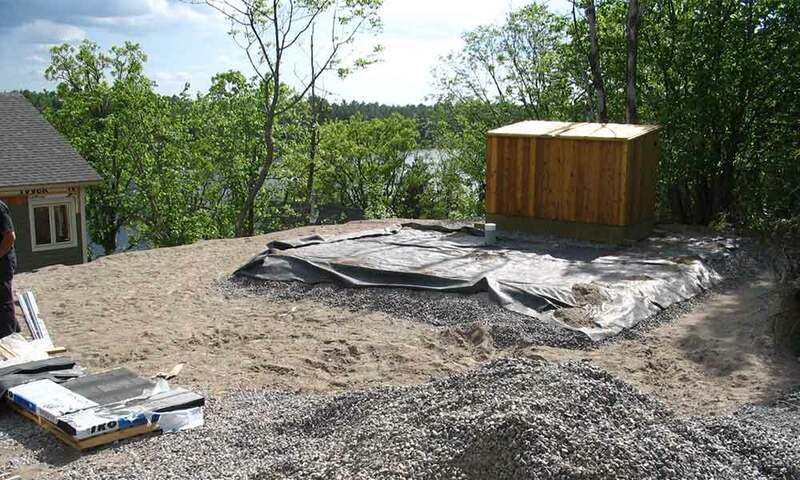 Sheds are installed directly on top of a small, shallow area bed that easily accepts and disperses the treated Biofilter effluent it receives by gravity. 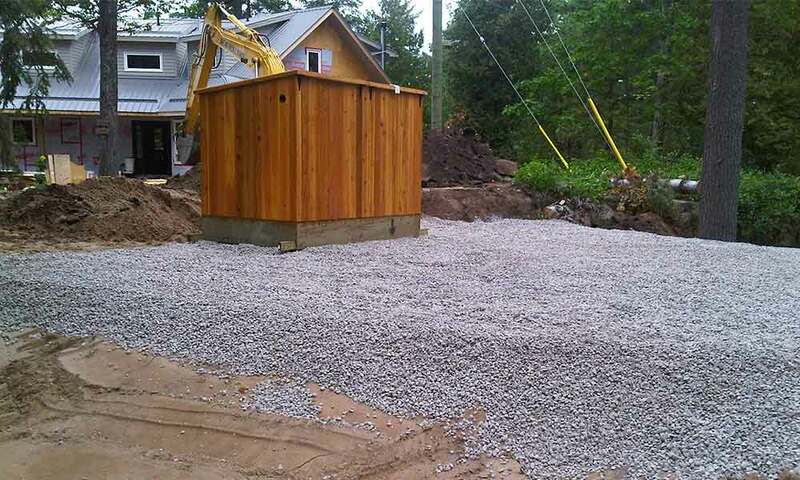 Sheds reduce excavation depths, require only a single plumbing connection to hookup onsite, and significantly reduce installation time and complexity. 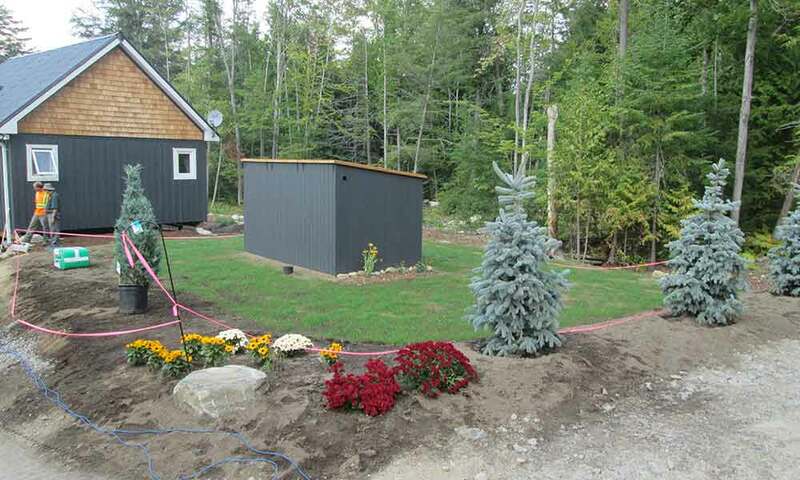 No electrical components are required at the Sheds so they can be located away from the house and waterfront. 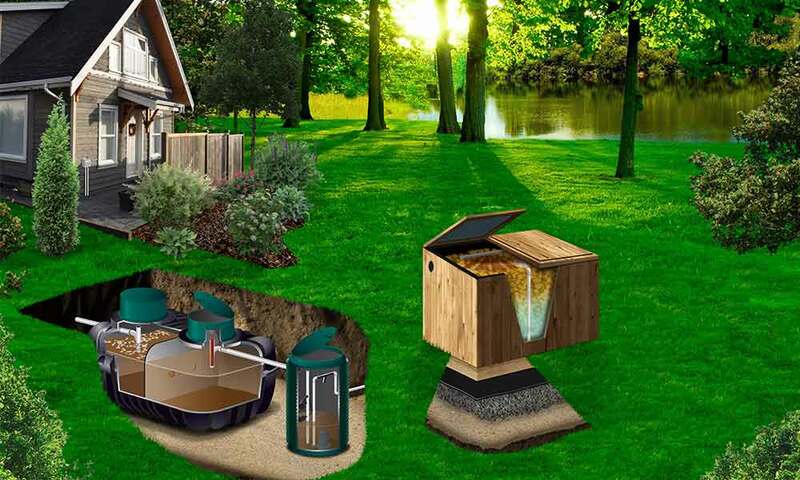 Shed Biofilters are the best septic system solution for homeowners wishing to preserve more of their trees and reduce raised mounds. 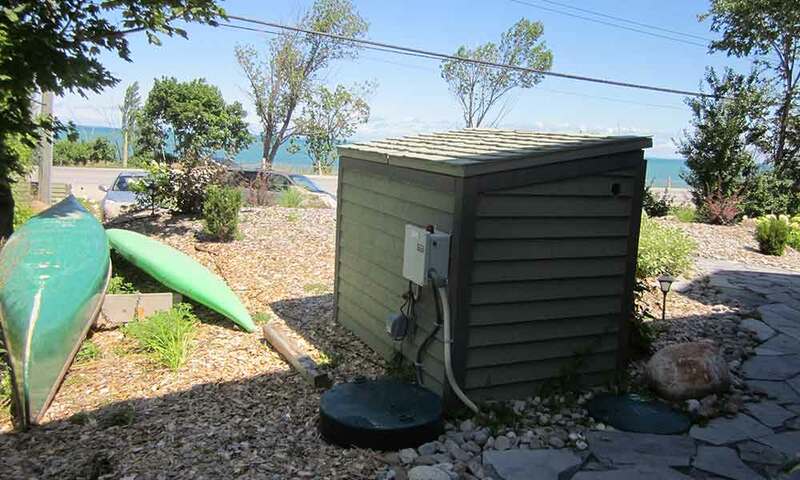 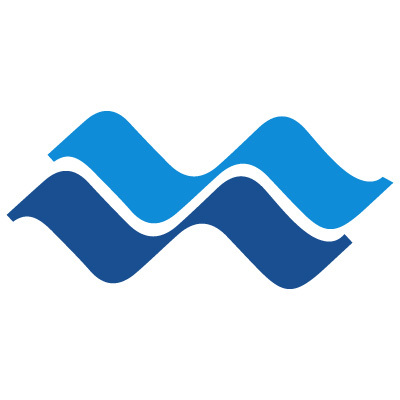 The only moving part is a single high-quality, energy efficient 1/2 horsepower effluent pump that operates intermittently throughout the day. 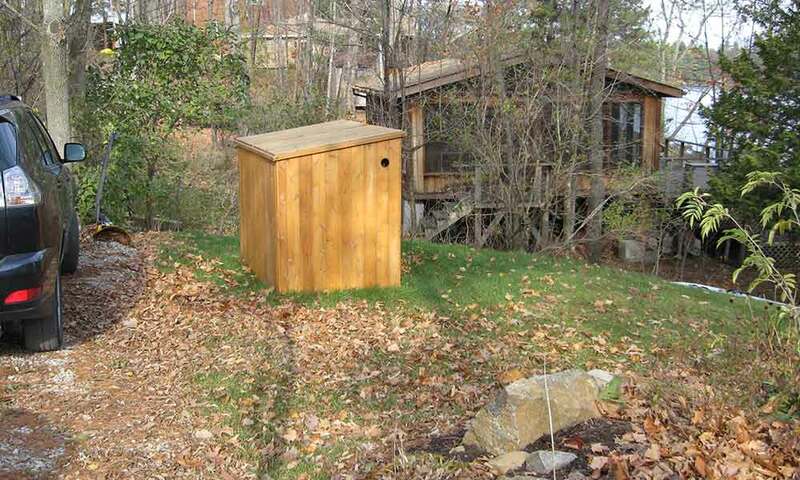 Sheds generally operate in single-pass mode, but can also be modified to operate in recirculation mode for increased nitrogen removal.